Villa Galazzio is situated in Cape Town’s beachfront suburb of Camps Bay. 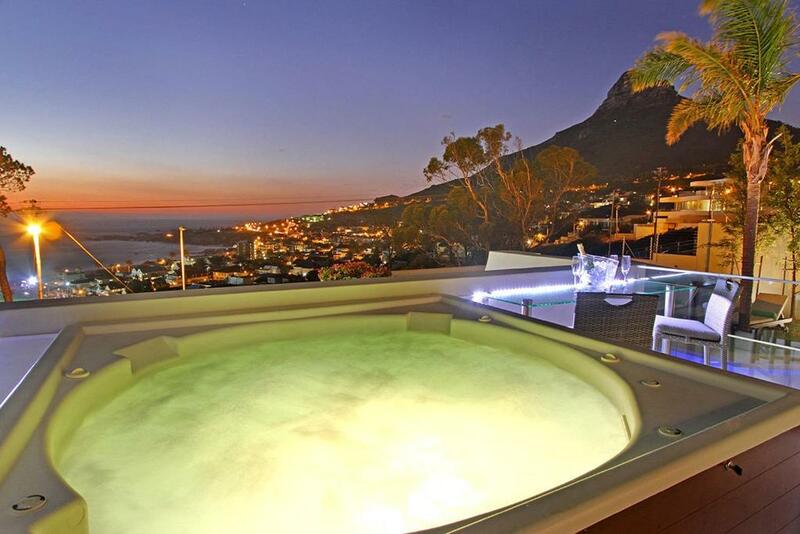 This self-catering luxury villa features panoramic sea views and views of Table Mountain, the Twelve Apostles mountain range and Lion’s Head. Each modern bedroom in the villa is bright and airy and comes equipped with a flat-screen satellite TV and a gas fireplace. The en-suite bathrooms feature rain showers and 2 of the bathrooms have a spa bath. The fully equipped kitchen is well light and features three large bay doors, which open onto a marble deck. It also includes a designer espresso maker. A number of restaurants serving a range of cuisines can be found within 0.6 miles. 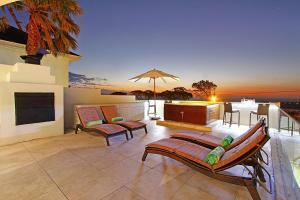 Guests can have a refreshing swim in the heated pool or relax in the hot tub. Camps Bay beach is a 7-minute walk from Galazzio. The outdoor entertainment area features a solid wood table and barbecue facilities. Free Wi-Fi and private parking is available. 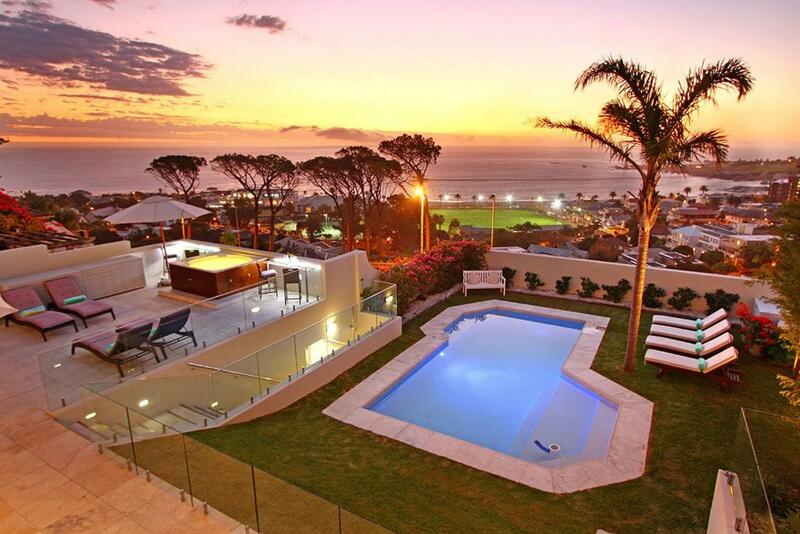 The Cape Town International Airport is a 25-minute drive away. 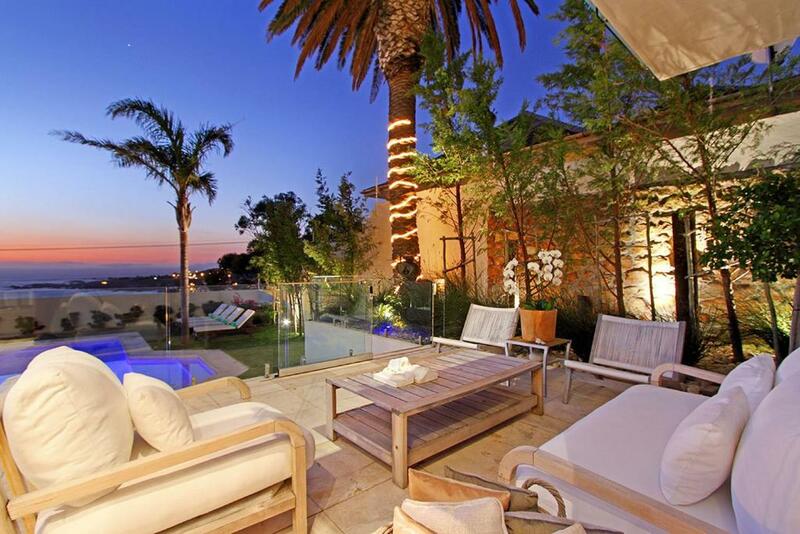 This is our guests' favourite part of Cape Town, according to independent reviews. 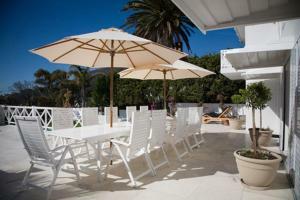 Villa Galazzio has been welcoming Booking.com guests since 7 Feb 2013. When would you like to stay at Villa Galazzio? 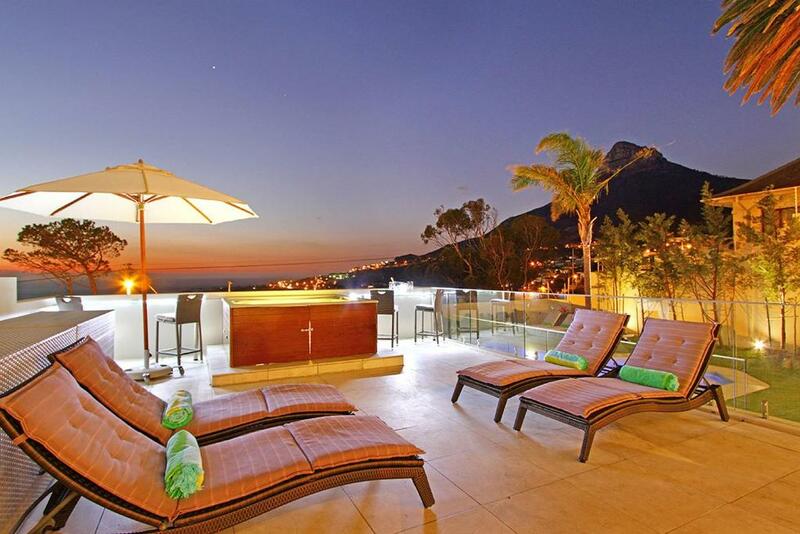 This air-conditioned villa features a terrace and balcony with ocean and mountain views. It has a lounge, dining area and a fully equipped kitchen. It comes equipped with flat-screen satellite TVs, a washing machine and clothes dryer. The en-suite bathrooms feature rain showers and 2 of the bathrooms have a spa bath. House rules Villa Galazzio takes special requests - add in the next step! A damage deposit of ZAR20000 is required 14 days before arrival, which is about GBP1086.93. This deposit is fully refundable 14 days after check-out as long as there has been no damage to the property. 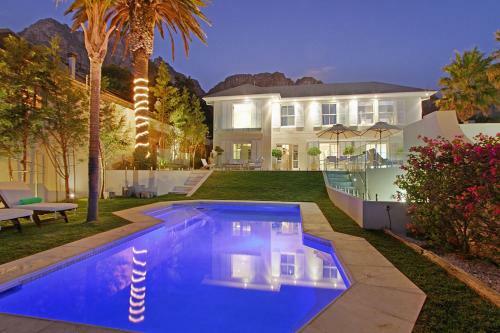 Villa Galazzio accepts these cards and reserves the right to temporarily hold an amount prior to arrival. Please inform Villa Galazzio in advance of your expected arrival time. You can use the Special Requests box when booking, or contact the property directly with the contact details provided in your confirmation. A damage deposit of ZAR 20000 is required. The host charges this 14 days before arrival. That's about 1086.93GBP. This will be collected by bank transfer. You should be reimbursed within 14 days of check-out. Your deposit will be refunded in full via bank transfer, subject to an inspection of the property. We need at least 5 reviews before we can calculate a review score. If you book and review your stay, you can help Villa Galazzio meet this goal.